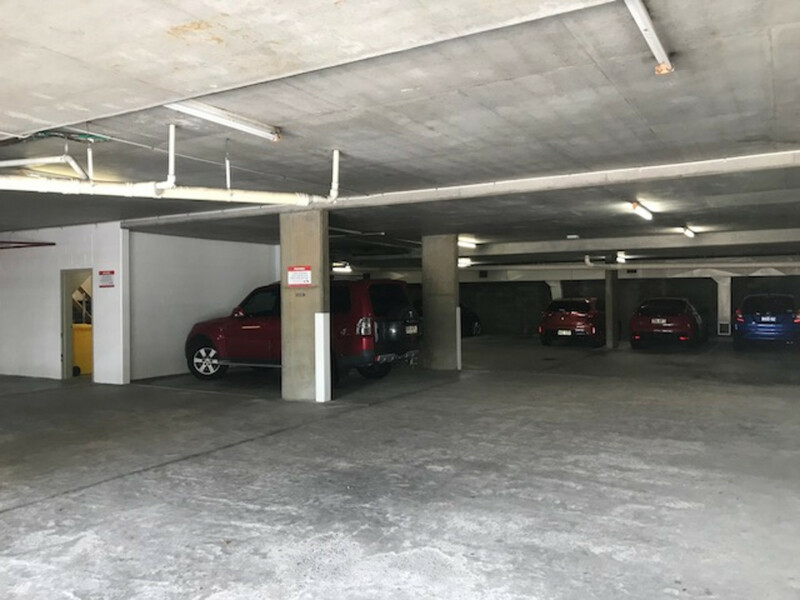 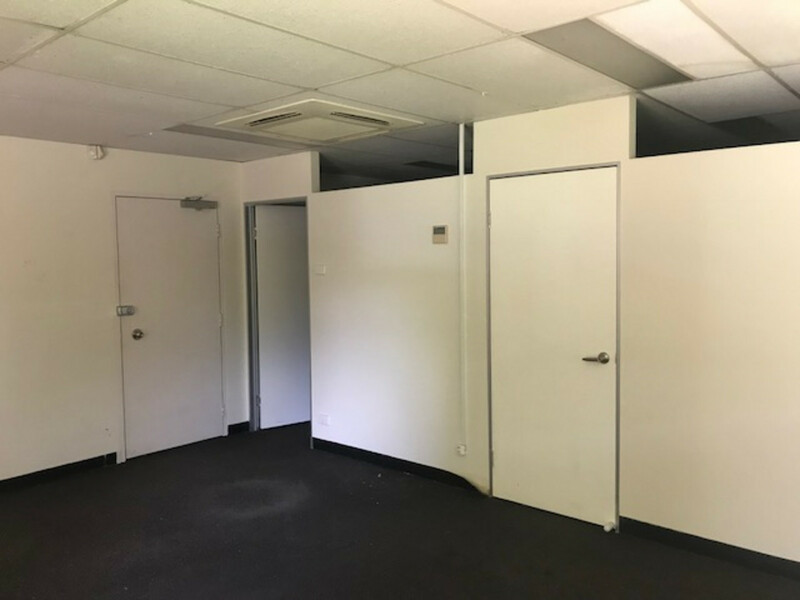 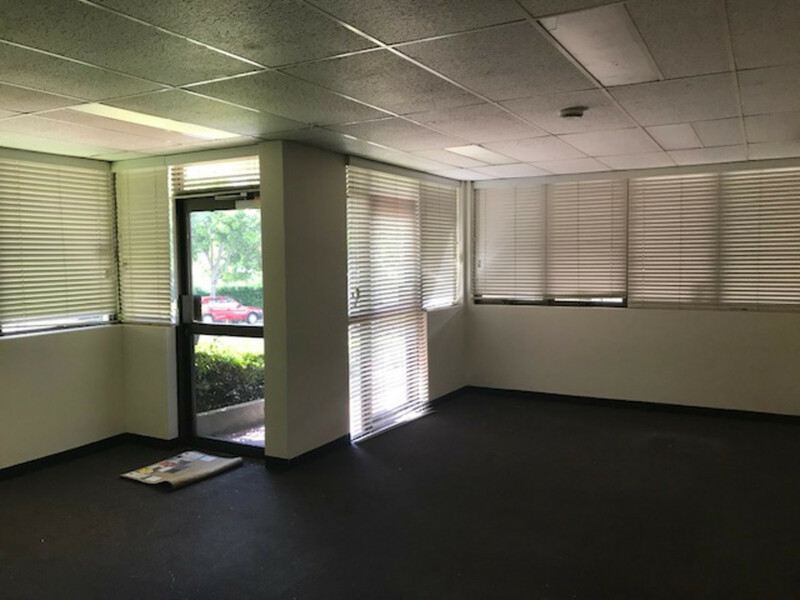 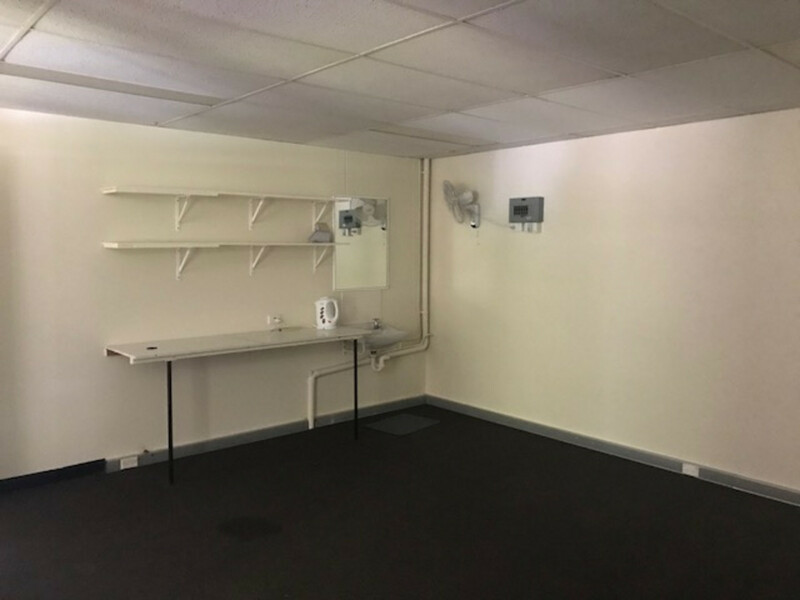 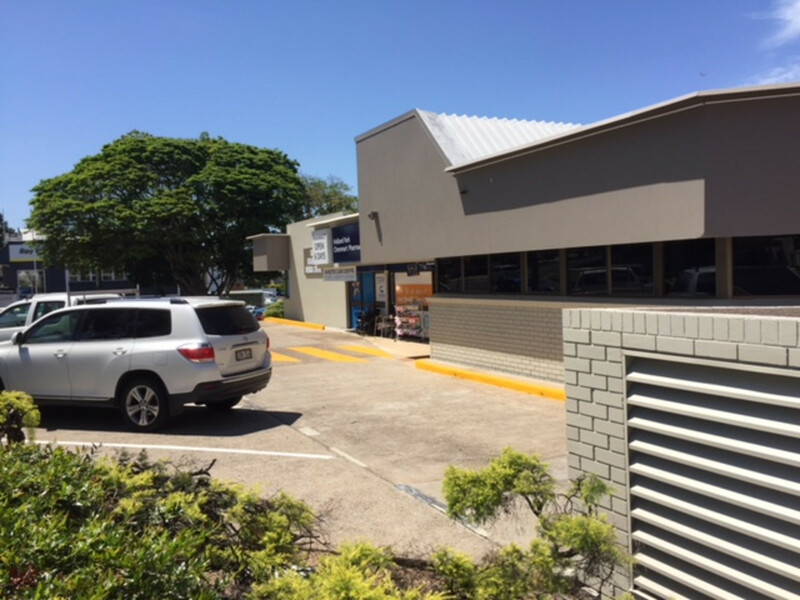 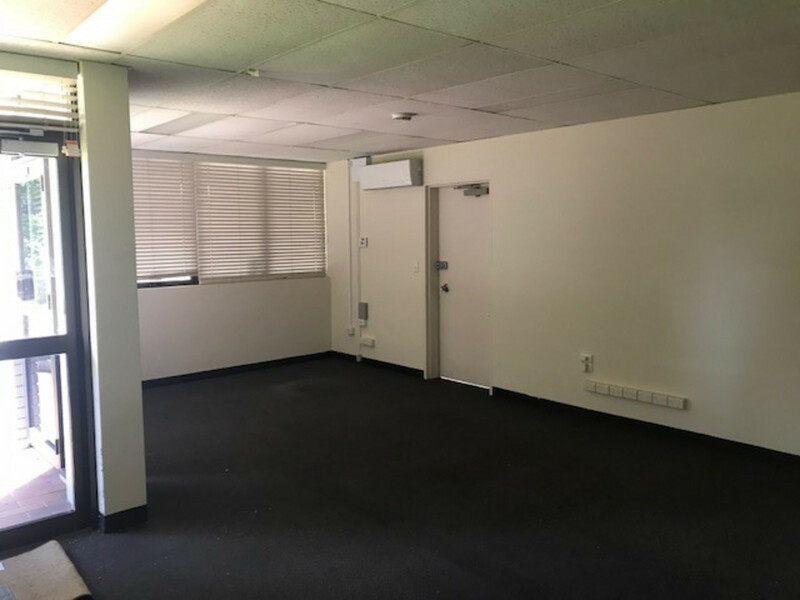 This Showroom Office is situated on the lower level of the Holland Park Medical Centre and has its own entry and street frontage . 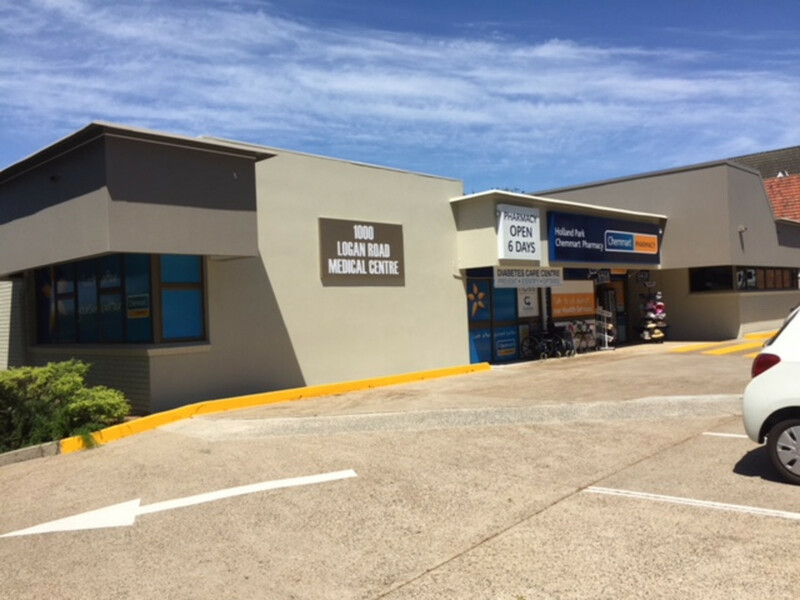 It has 24/7 access with plenty of parking on site. 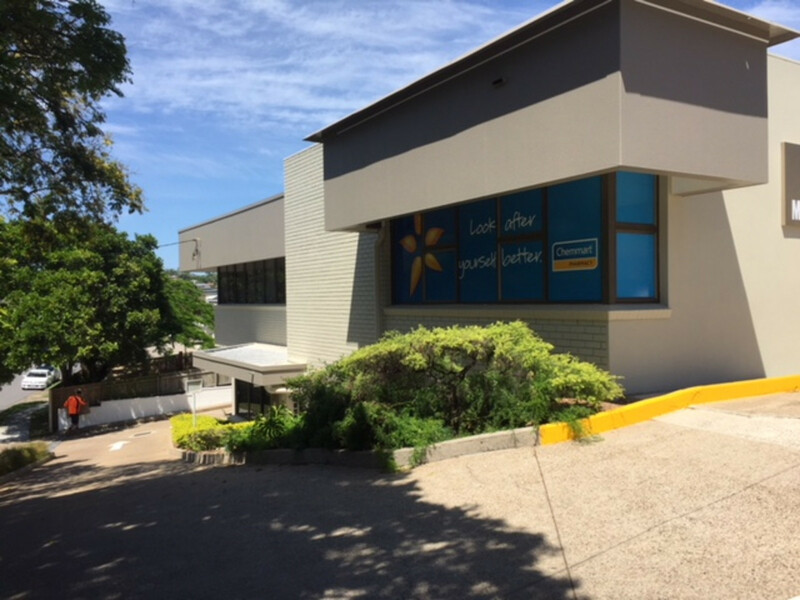 The Medical Centre has just undergone an upgrade, including new bathroom facilities, new exterior paint as well as upgraded signage.